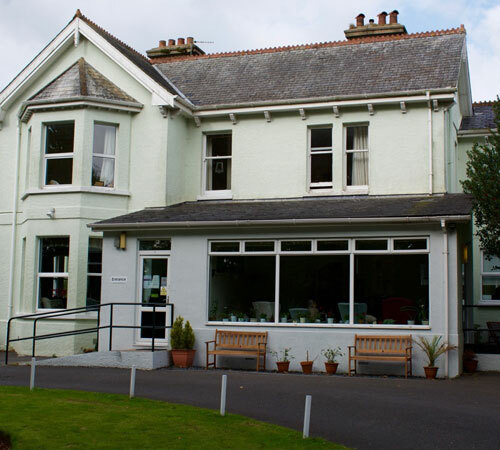 Ridgecourt Residential Care Home has been established for over twenty five years as a residential care home for the elderly dedicated to providing a high standard of care to fifteen elderly residents in individual rooms with en-suite facilities. Ridgecourt is a large detached property situated in its own grounds with parking for visitors. The Home is located in the picturesque historical market town of Totnes.